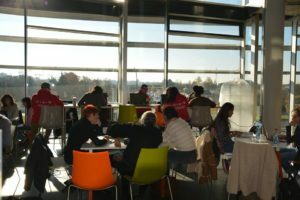 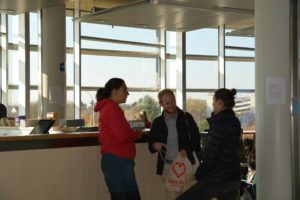 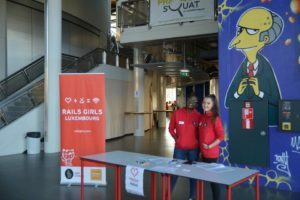 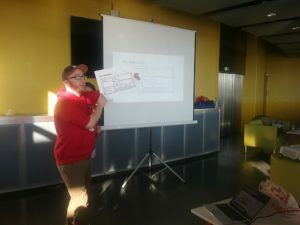 We would like to thank all the participants and coaches of the 5th edition of Rails Girls Luxembourg, we would not have made it without any of you. 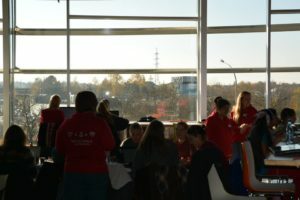 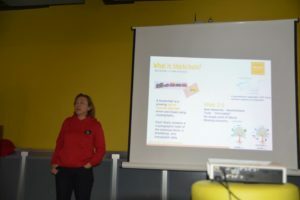 During this edition, almost fifty participants, – many young girls – selected among one hundred and sixty applicants upon their motivation messages have been supported by twenty coaches. 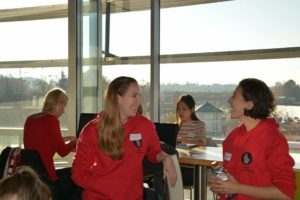 Both participants and coaches came from widely different backgrounds – e.g. 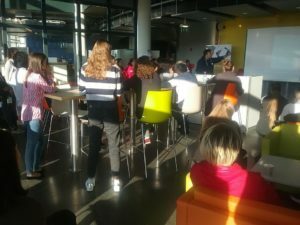 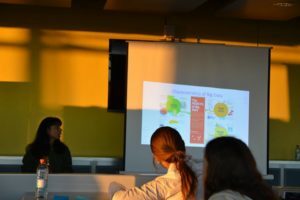 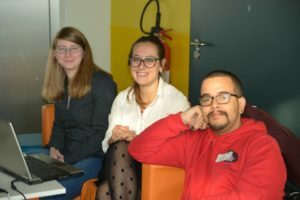 high-school and university students, communication experts, engineers, lawyers and freelancers – with a common interest in coding and improving their coding skills. 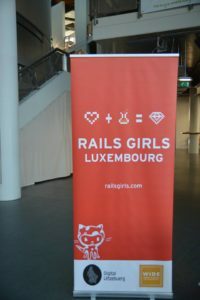 Rails Girls Luxembourg not only gave attendees and coaches the chance of getting or, re-getting in touch with Ruby on Rails but also provided suitable opportunities for networking, such as the installation party on Friday 20th at The Office and, the cocktail right after the workshop on Saturday 21st. 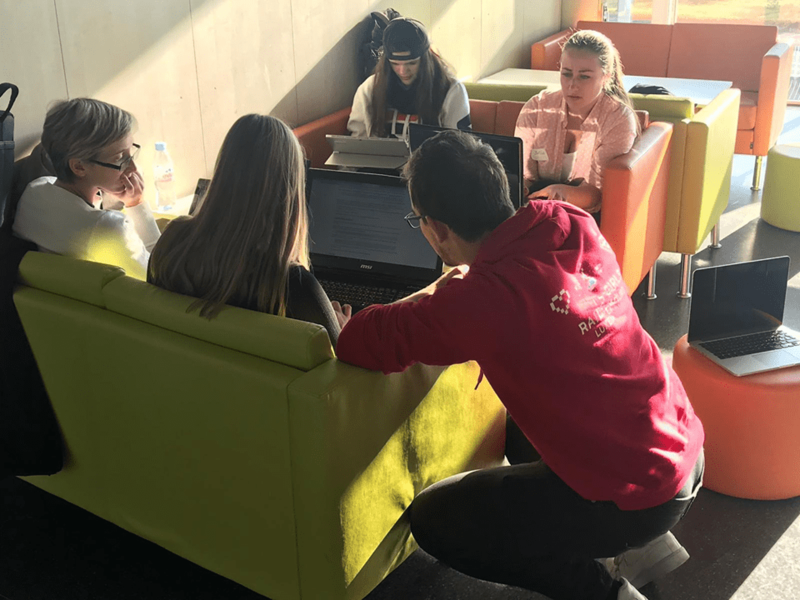 Furthermore, coding sessions have been alternated to interesting speeches about how to test your code, blockchain, data analytics, singularity concepts and of course, introduction to coding. 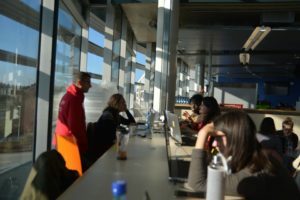 Since we do not want you to stop coding and we hope you to keep trying more, we suggest two great free coding interactive platforms: Codeacademy, which offers classes in 12 different programming languages and Ruby Monks, full of tutorials able to help you discover Ruby idioms, in your browser! 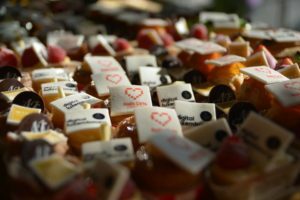 Last but not least, we would like to thank Digital Luxembourg for supporting and promoting, once again, our activities.